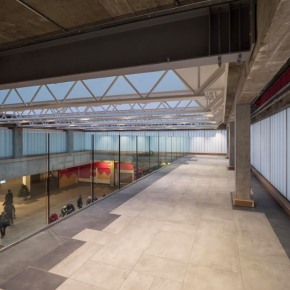 The ‘Gold Series’ celebrates IG’s ability to push the boundaries of design, delivering innovative masonry support including solutions which create the illusion of floating soffits of brickwork hidden under steel. The range of bespoke masonry support solutions offered by IG deliver design versatility, helping architects and brickwork contractors to achieve intricate brick detailing and complex bond patterns using offsite technology. IG’s product range is manufactured within a strict quality controlled environment, using a consignment of the brick being used on site to guarantee the product blends seamlessly with the surrounding brickwork. 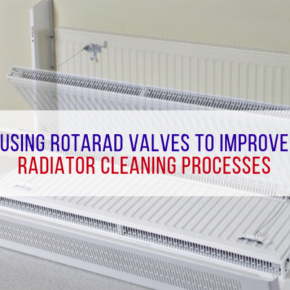 It is then delivered to site ready for installation helping to speed up the pace of construction and reducing the need for onsite labour. 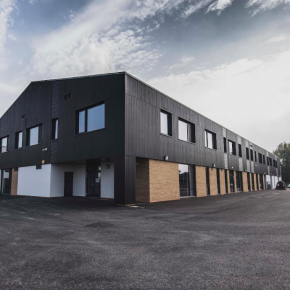 The ‘Gold Series’ explores a range of projects demonstrating IG’s ability to develop offsite solutions for a wide variety of applications including schools, large residential and commercial developments and private luxury residences. 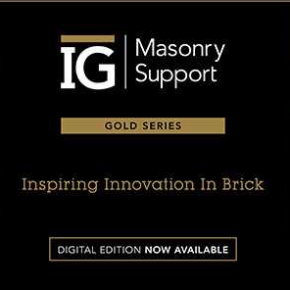 Scott Denham, National Sales Manager at IG Masonry Support, commented: “We are delighted to launch our ‘Gold Series’ showcasing the incredible architectural projects made possible by IG’s technical expertise. 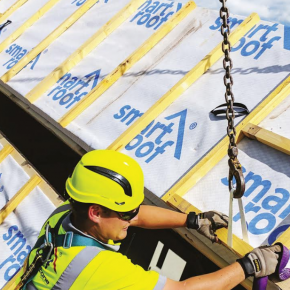 “IG Masonry Support strives to deliver high quality products using offsite craftsmanship with the Brick on Soffit System (B.O.S.S.) recently being awarded BBA certification.